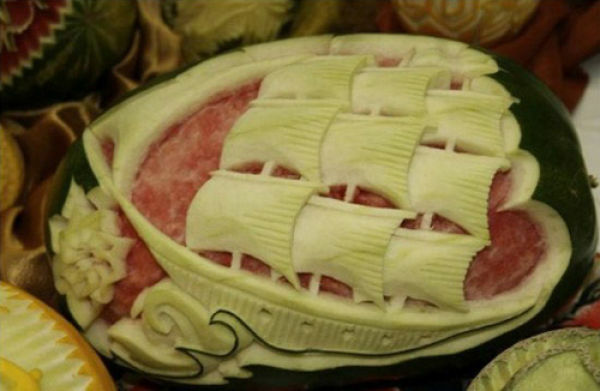 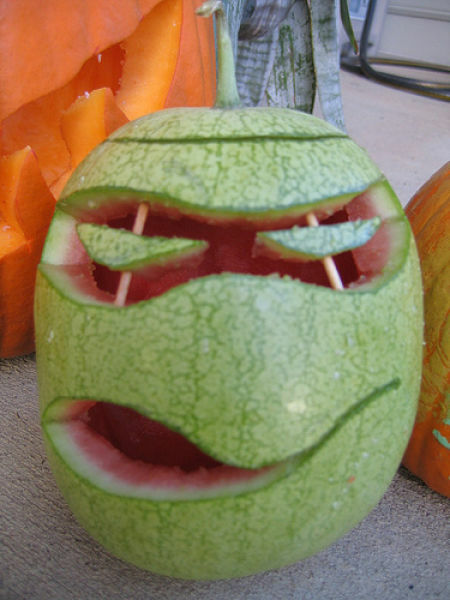 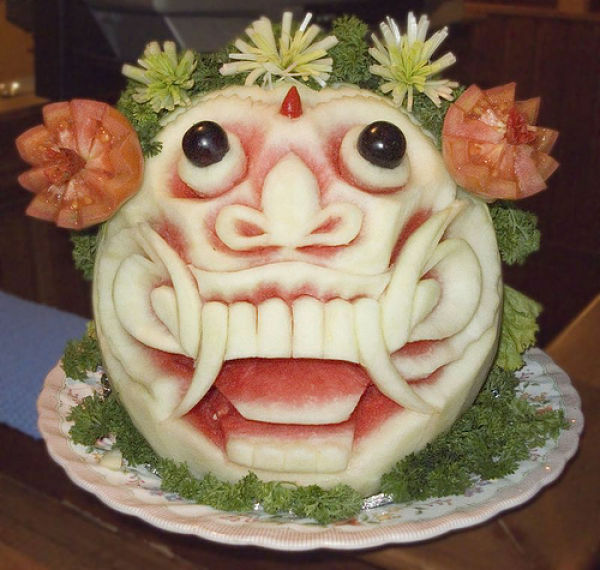 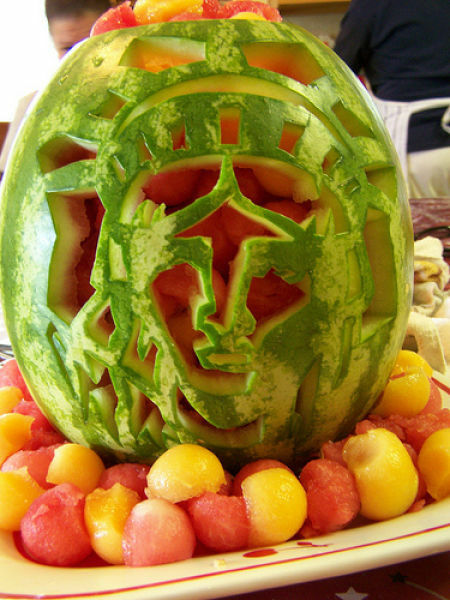 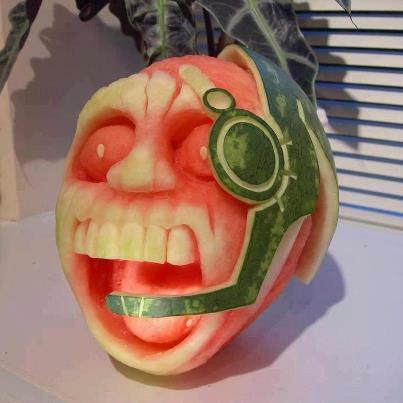 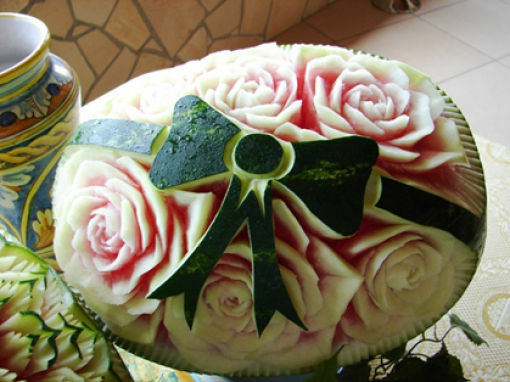 Mojito Loco – Watermelon Art| the best LOCO site on net! 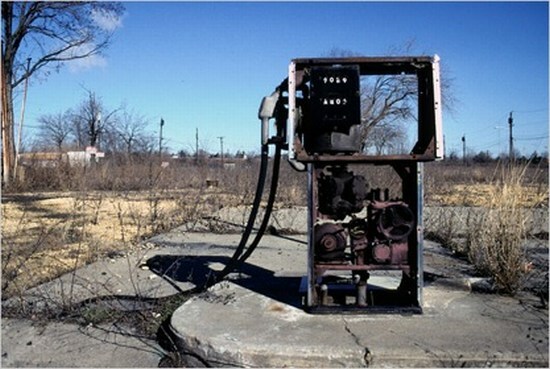 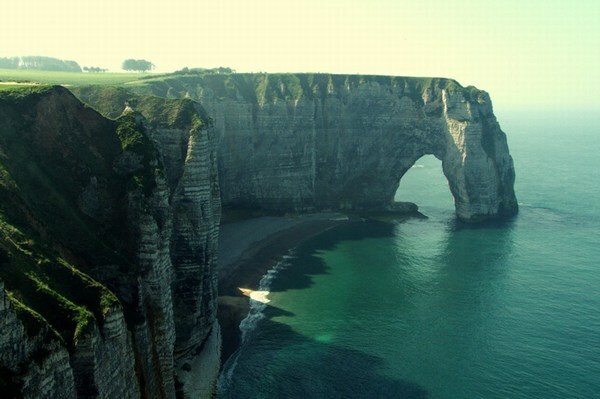 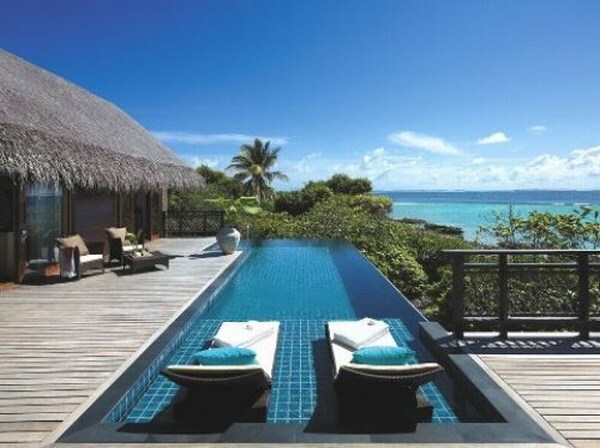 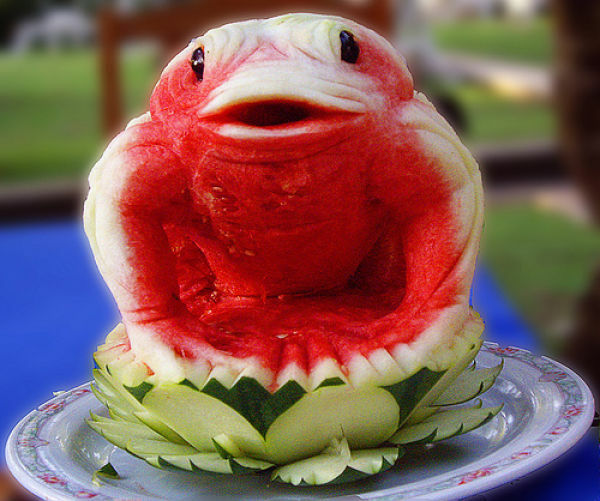 Here we collected for you something very nice. 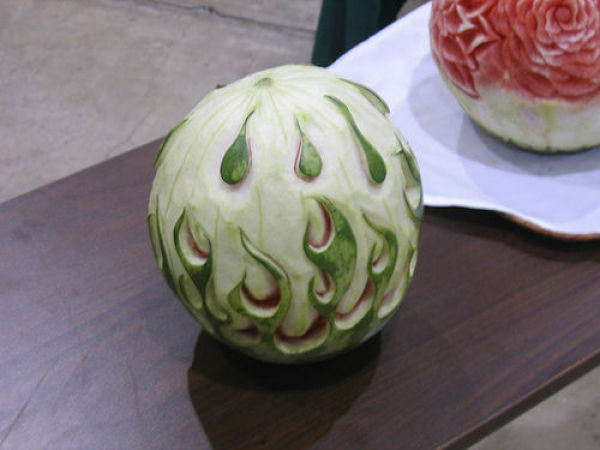 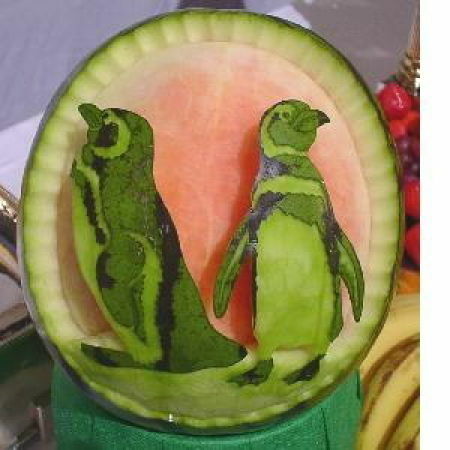 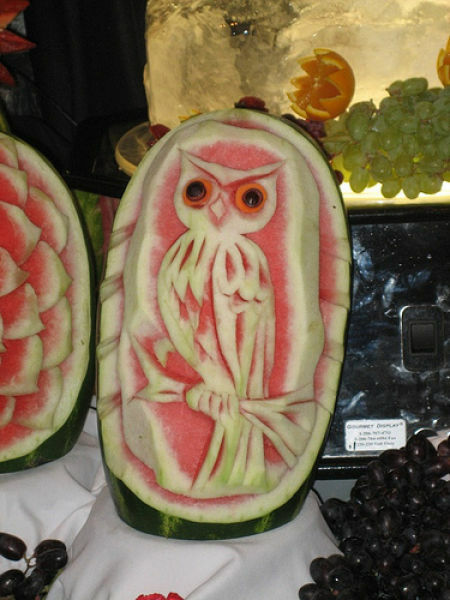 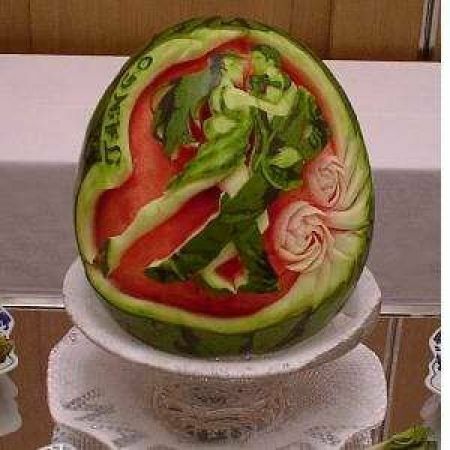 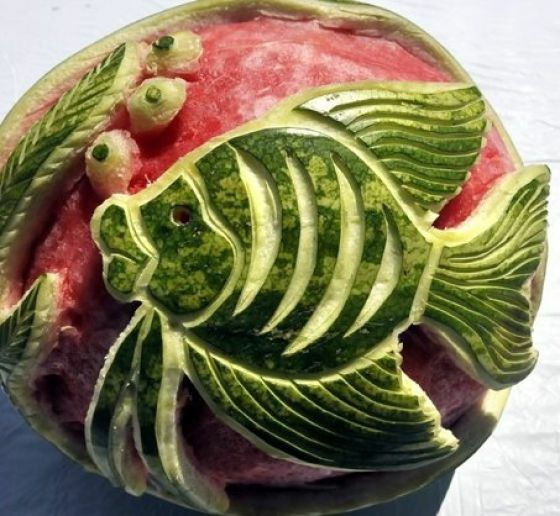 Watermelon art! 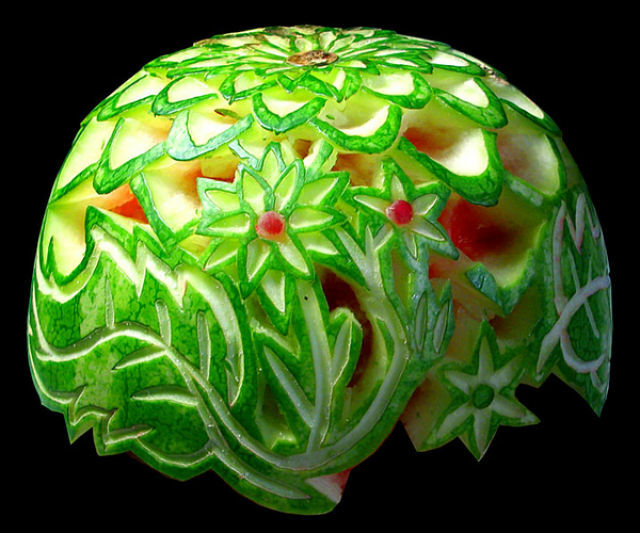 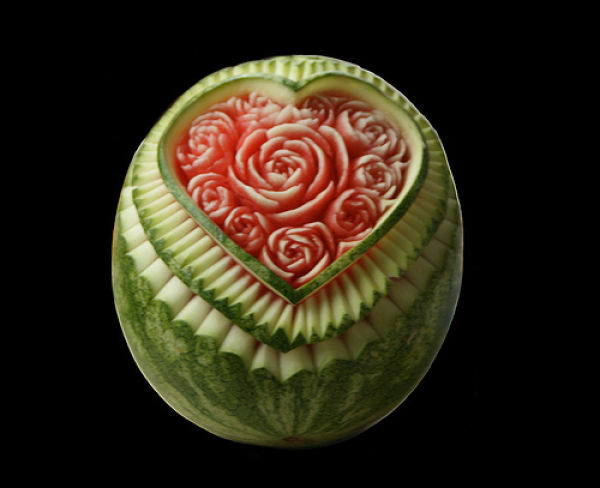 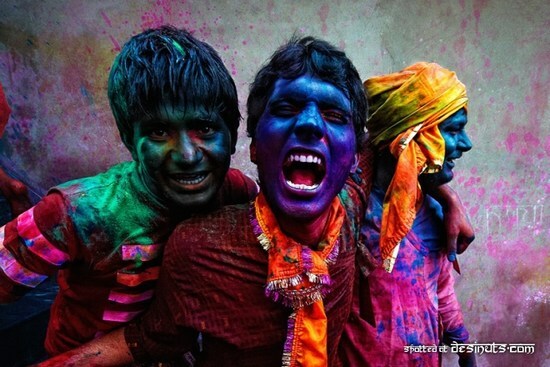 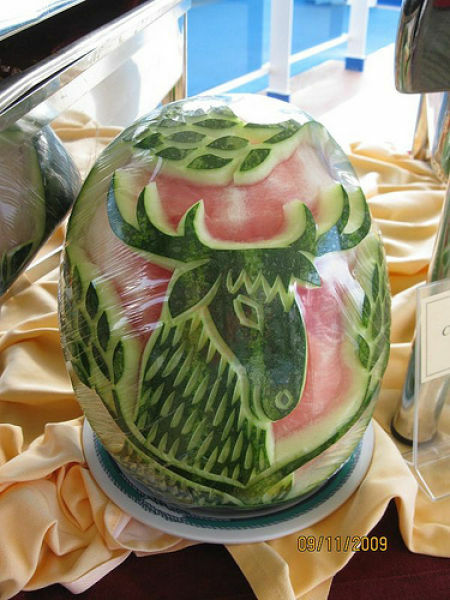 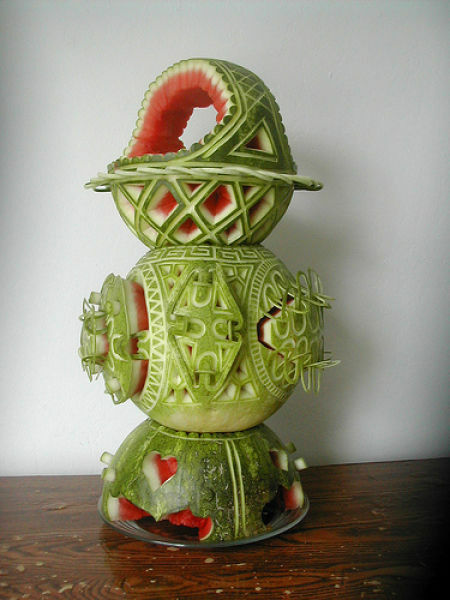 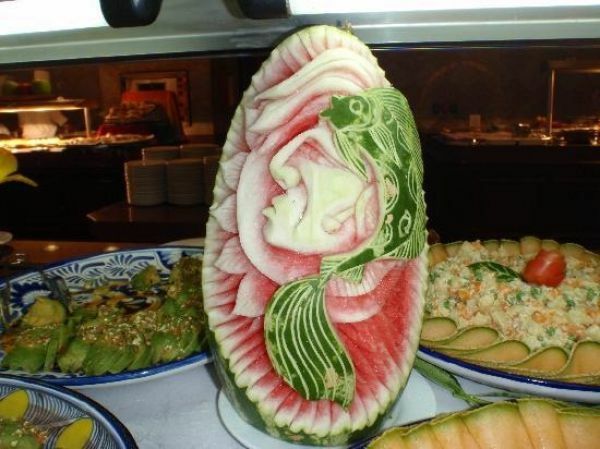 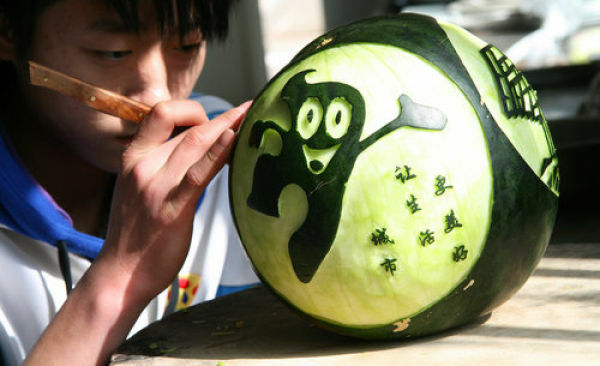 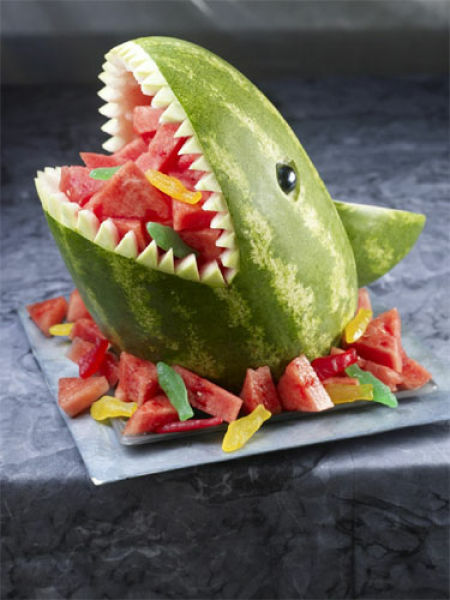 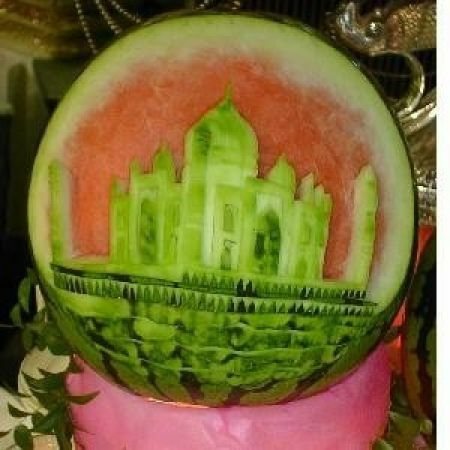 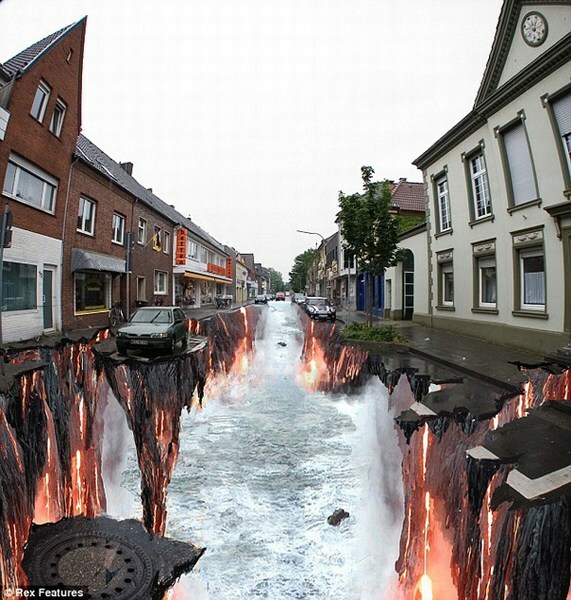 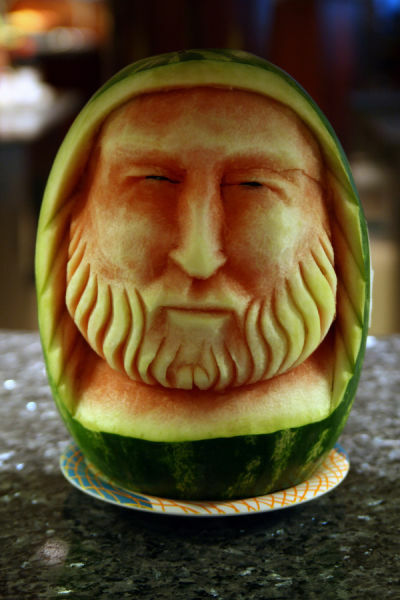 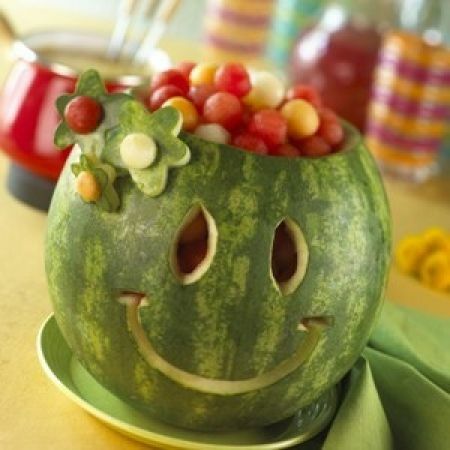 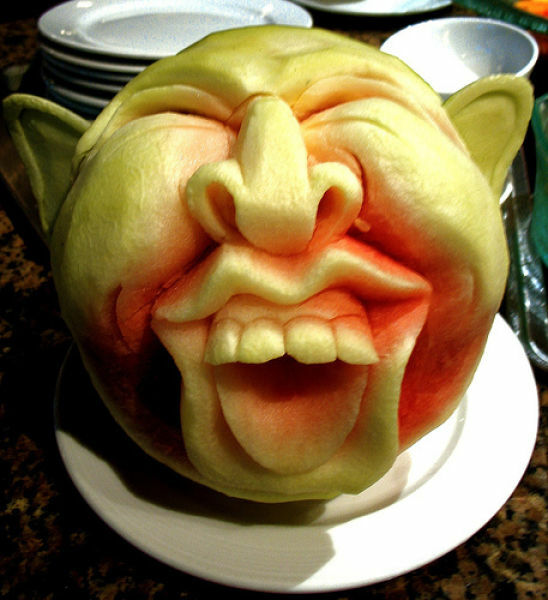 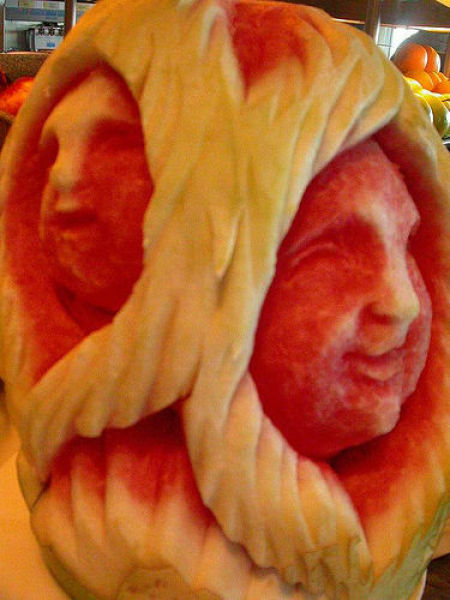 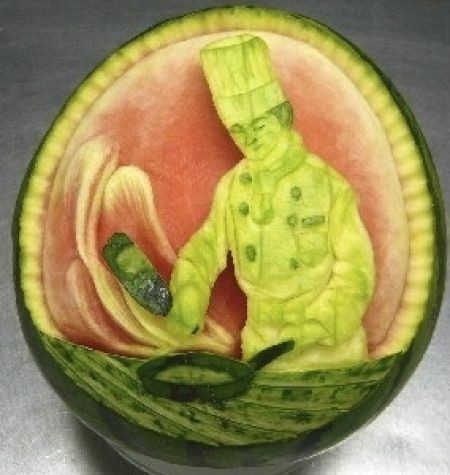 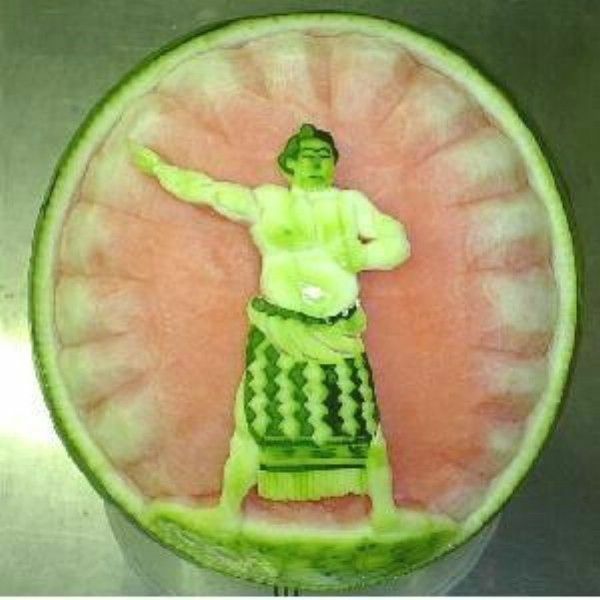 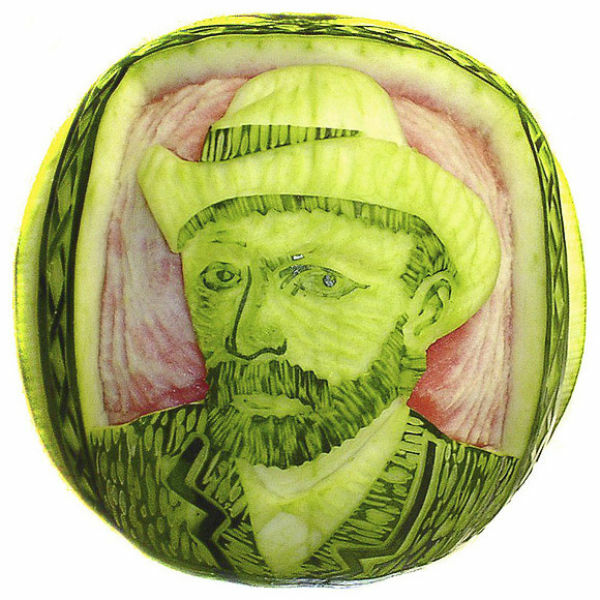 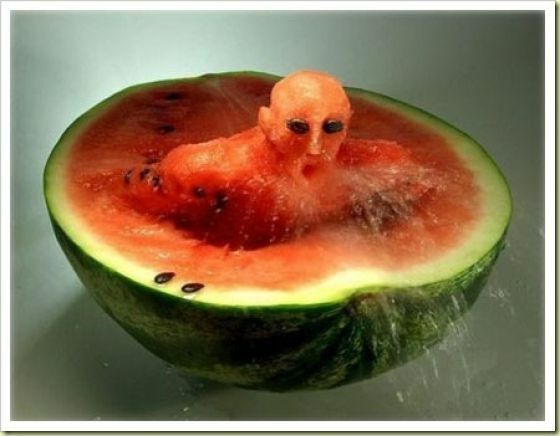 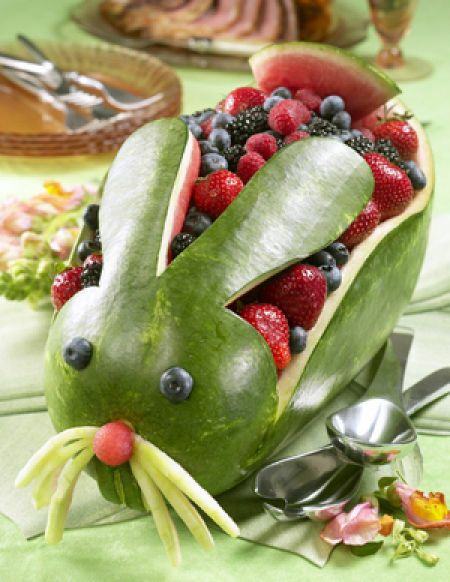 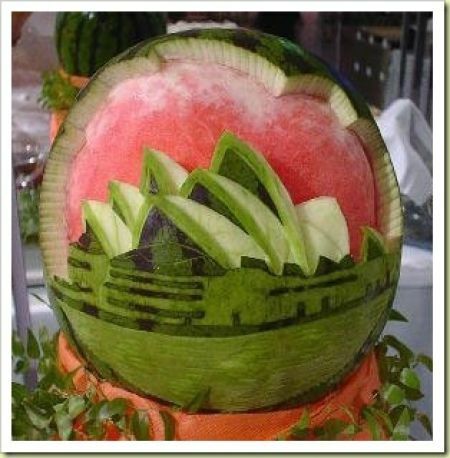 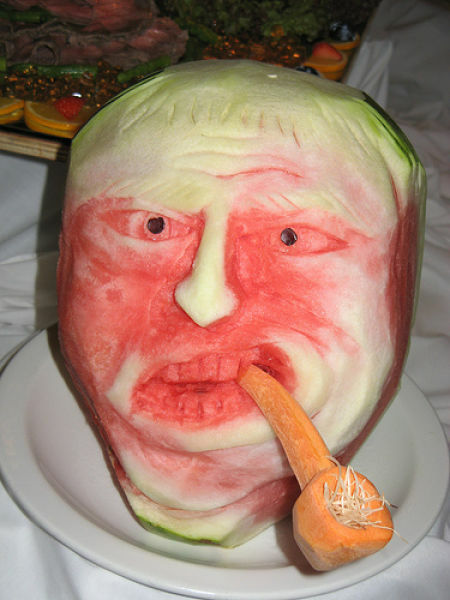 Enjoy in 31 amazing watermelon art photos!